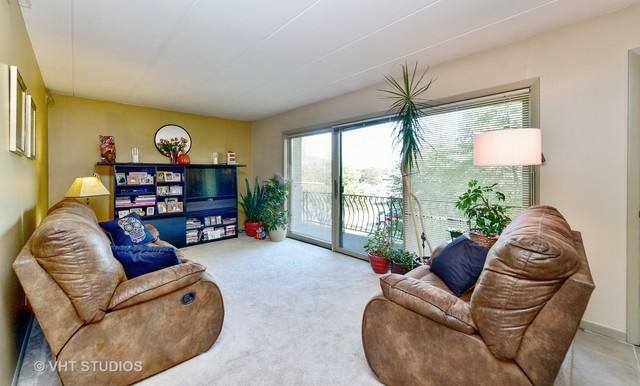 Absolutley move in ready condo with the safety of second floor. 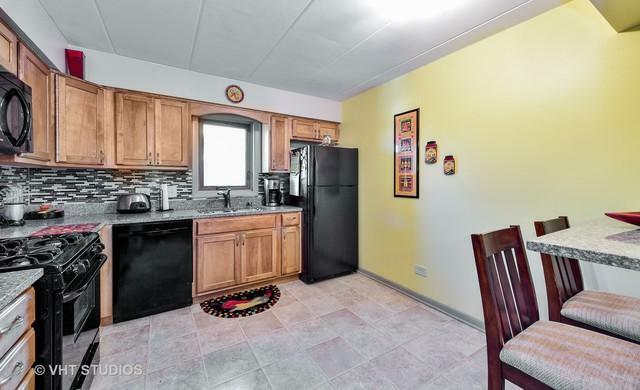 New kitchen,granite counter tops, extra deep sink, backsplash, cabinets, all appliances, light fixtures . New furnace, central air unit, hot water heater. New windows throughout. New garage door opener a few months ago. 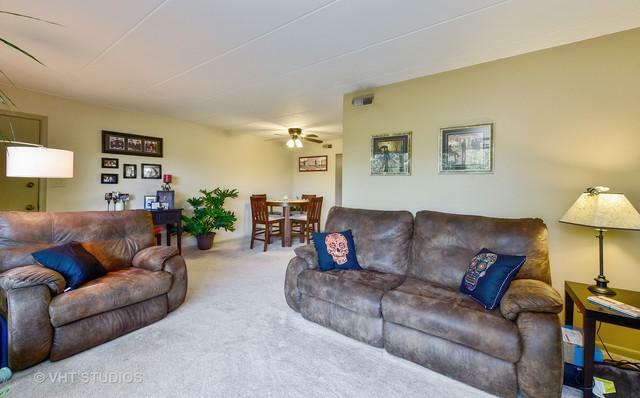 2 bedroom, 2 bath, including master bath with shower. Second bath has shower/tub combo. In unit laundry room with new washer and dryer. (Seller deciding if they are included). 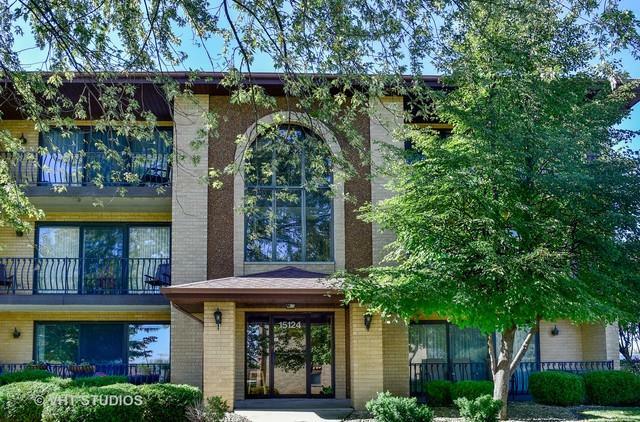 Great location, close to I-80, Orland Park malls and restaurants. 1 car garage. Updated condos like this don't last.